Clipper Tea is one of our long standing partners. 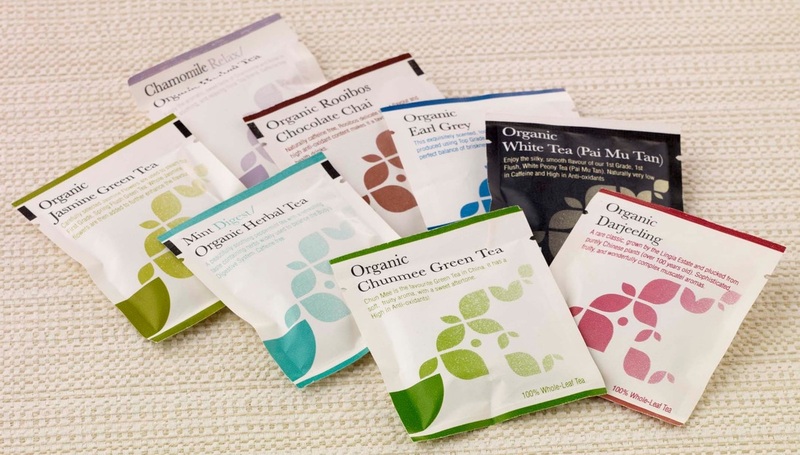 The company launched in 1984 with a vision to introduce great quality tea into the British Markets with a promise that every ingredient has been ethically sourced and naturally produced. 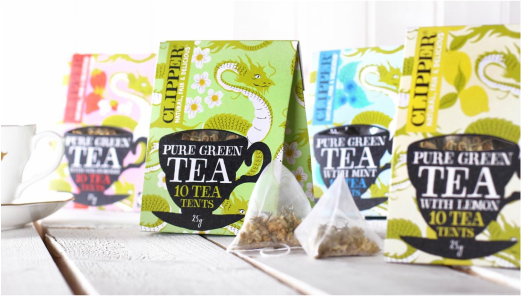 Clipper became the first Fairtrade tea company and soon found themselves in supermarkets nationwide. The new kid on the block and our latest tea providing partner Solaris Tea is an Irish based company headed by their master tea blender Jőrg Muller. Solaris Tea's mission is to contribute to the health and joy of the people around them by creating outstanding, innovative and Organic Teas.